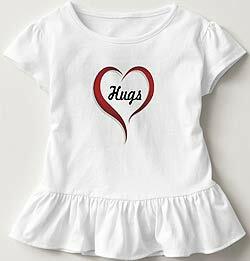 Be an angel day is August 22. 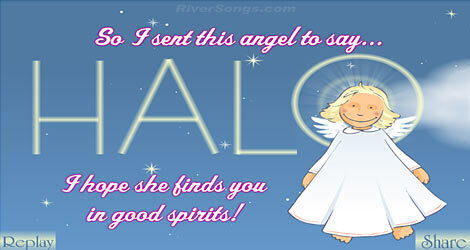 The free angel greeting cards are made to share with mobile smartphones & computers. This includes iPhone, Android, tablets, iPads & windows phone. 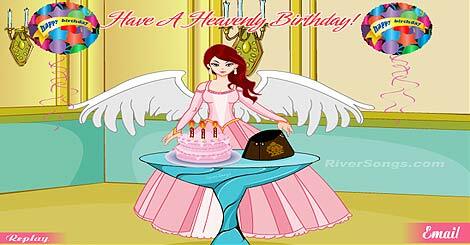 Users viewing mobile angel cards will typically view a video ecard with music, while computer users will view an animated musical angel ecard. You may feel free to email up to 5 free angel cards in a 24 hour period of time per sending form, should you need to send more cute angel greeting cards or for any other reason, try the alternate mailing envelope near the plus icon of the best angel ecards. 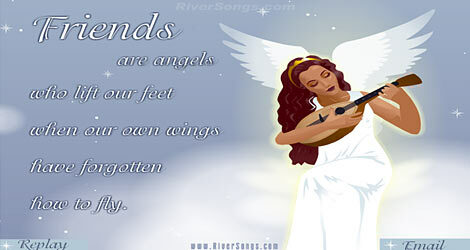 Thank you for using RiverSongs pretty angel cards, great angelic notes, special angel letters, cute angel messages, and sweet angelic wishes to express your loving thoughts, sentiments & happy wishes, we hope you will have an angelic day! An Angels agenda is Pure LOVE. Angels are always there when you need them. May angels guard you through the night and keep you safe 'til morning light. Angels help you pick up meaningful pieces of your life and leave the others behind.